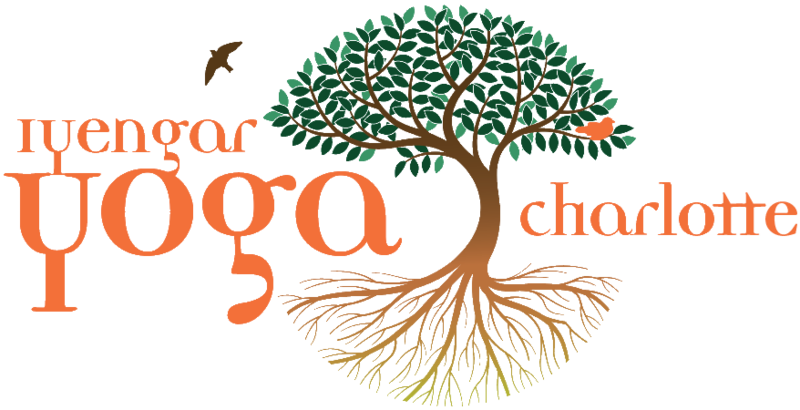 Iyengar Yoga Center of Charlotte - Practice. Study. Repeat. Phyllis Rollins opened Iyengar Yoga Charlotte (previously The Yoga Center) in 1993 as Charlotte’s first yoga studio. Since then, yoga has blossomed in Charlotte. At IYC, six skilled teachers now offer classes anchored in the teachings of BKS Iyengar. Each is individual in their approach to teaching, so all of our classes are a unique expression of these different styles. Try each one to find the best fit for you and your learning style. Our intro series is open to students new to Yoga, or the Iyengar method. We encourage all new students to complete our six-week Introduction to Yoga Series. These classes cover the basics of alignment, action, and philosophy according to the Iyengar tradition. All our teachers at The Yoga Center have trained extensively in the methods of Iyengar Yoga. We are proud to have the only three certified Iyengar teachers in Charlotte teaching at our studio. One-on-one instruction allows your lesson to be geared toward what your body needs, address muscular imbalances, and modify for any injuries and/or physical challenges. Six-Week Intro to Iyengar Yoga Series Next series starts Tuesday, January 22. Learn the English Translation of the Sutras! We will use Iyengar’s translation from Light on the Yoga Sutras and copies will be provided for use during our class. We will chant the entire four books in about 45 minutes. This will continue the process of memorizing the English that some of us began during the Kristin Chirhart workshop this spring.